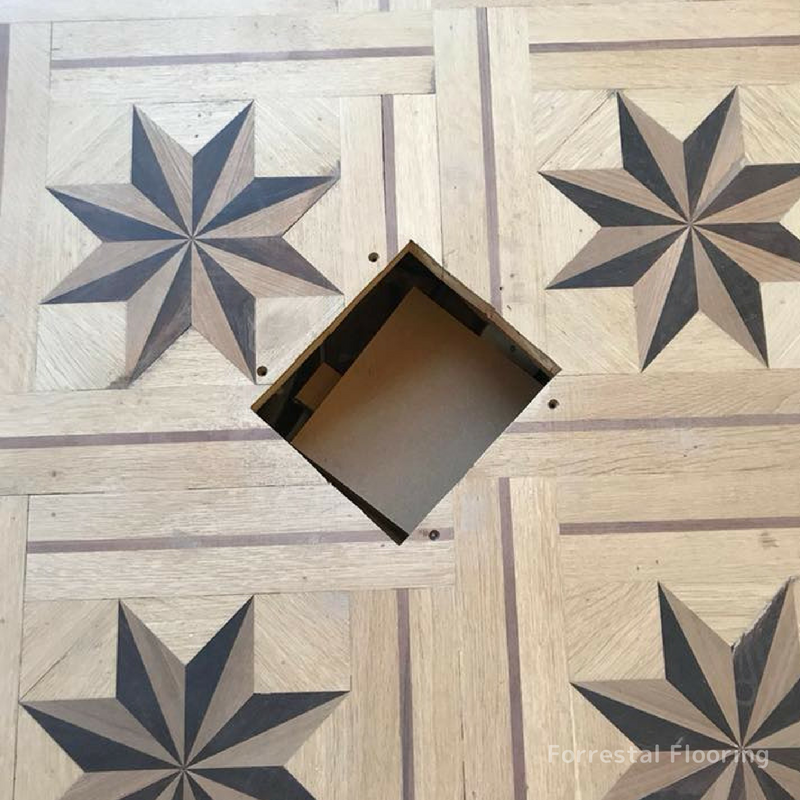 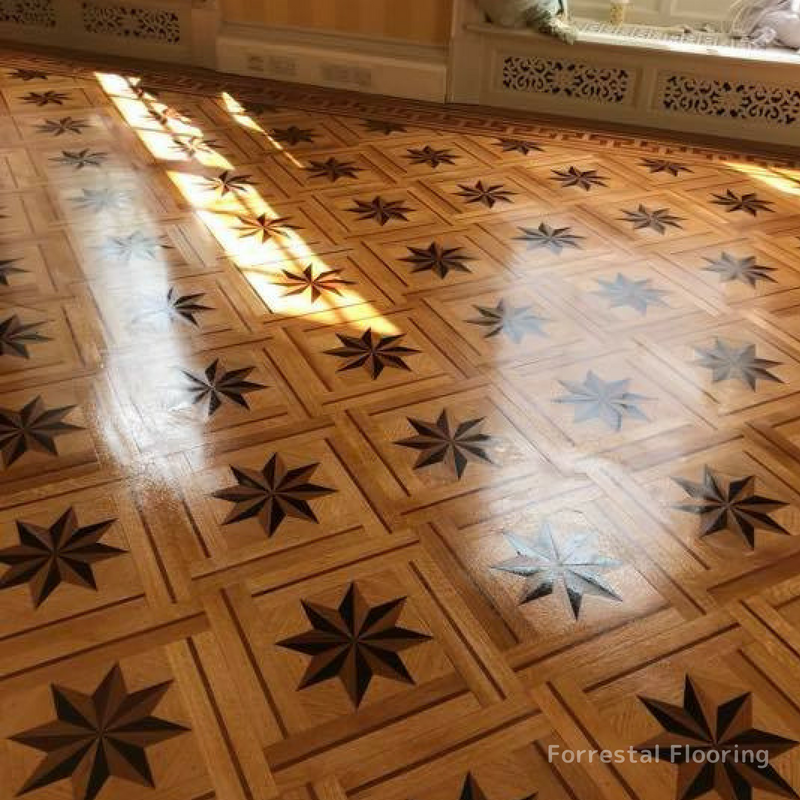 This project was the repair and refurbishment of the bridal suite marquetry floor in Stanstead House. 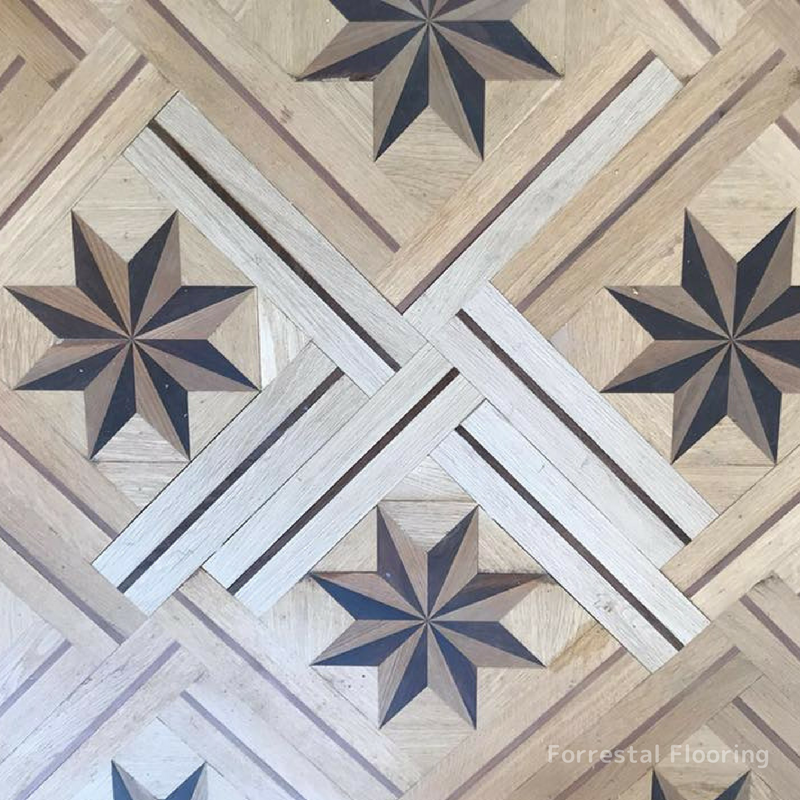 Marquetry is designing patterns and pictures out of pieces of thin wood, using only the wide variety of colours and grains you get with different wood species. 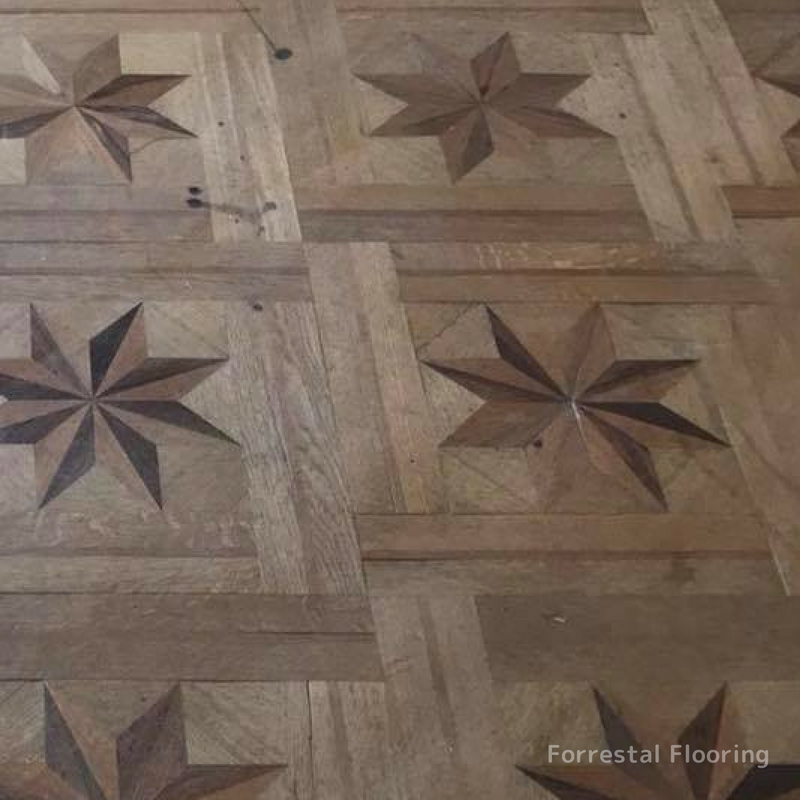  Some of the more commonly used wood for this technique includes maple, mahogany, walnut, ash, oak and wenge and you may even find elements of other materials too, such as marble or steel. 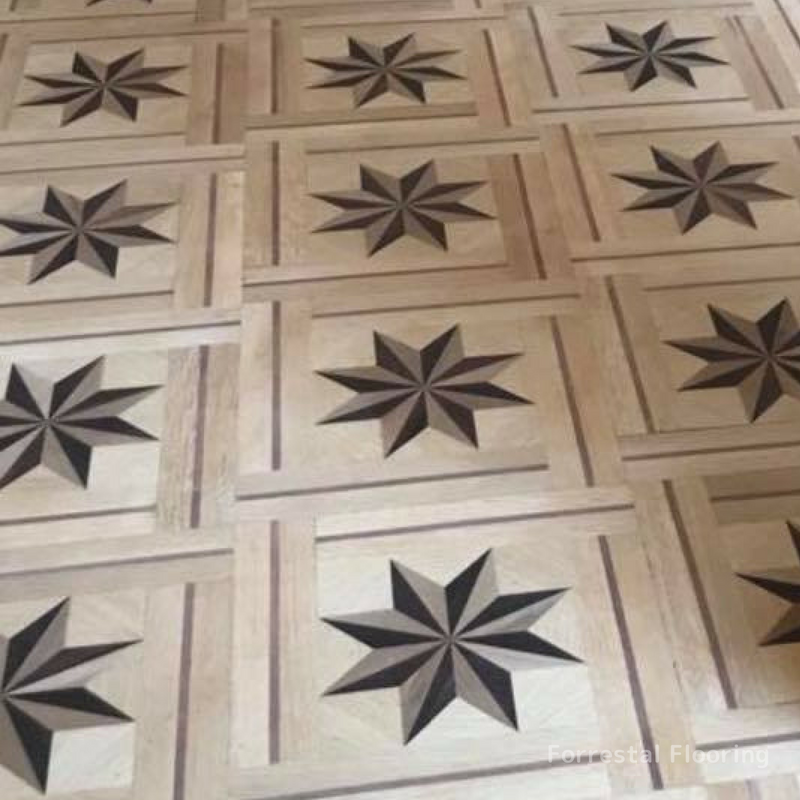 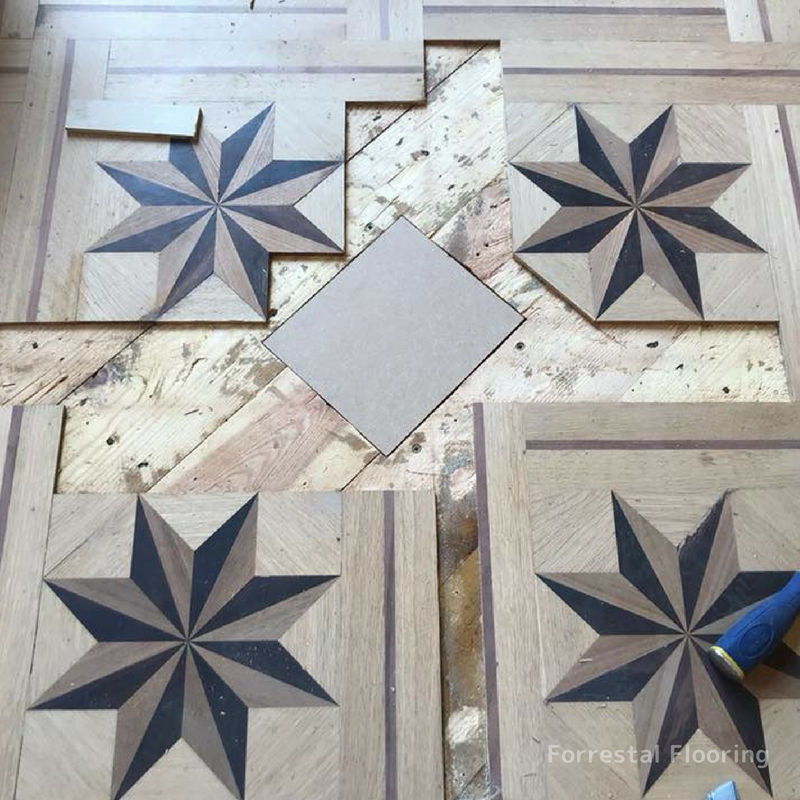 If you’d like to discuss how marquetry can be used in your space, contact us today.